Will your business be disrupted? Definitely. Do the disruptors have to be a small band of hackers in a garage? Definitely not. This book is full of practical tips for big companies to get a leg up on scrappy startups. Digital disruption is now the norm, with the consumer in the driver seat. 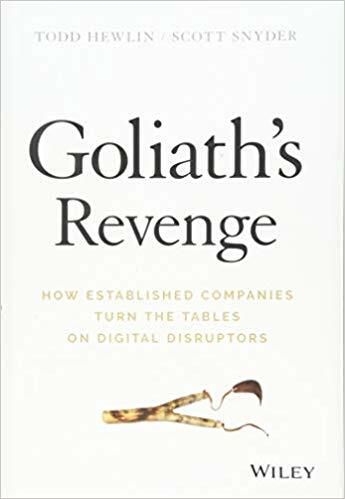 Goliath's Revenge can help leaders realise their digital ambitions.